tailored communications strategies since 2002. 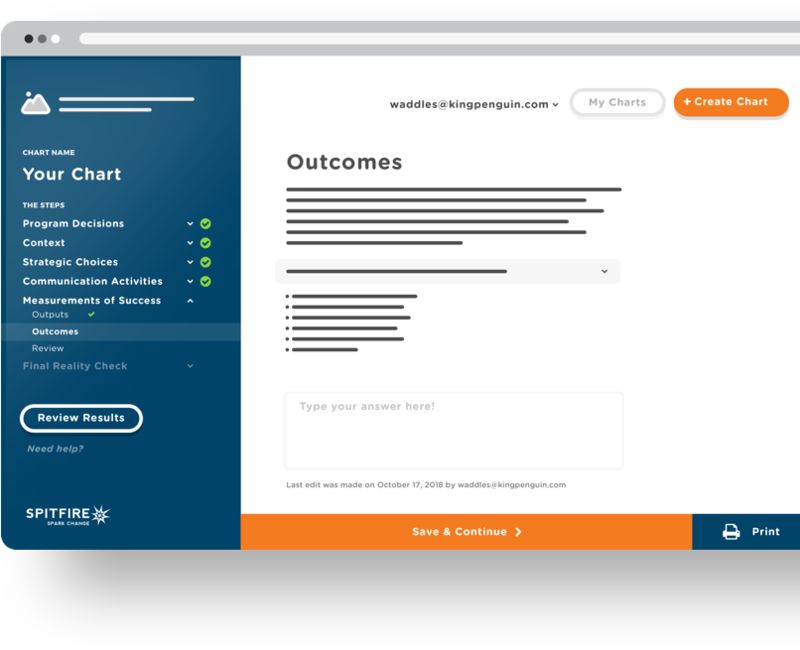 Smart Chart consolidates decades of communications experience & best practices into an effective, easy-to-use online platform. Create multiple communications strategies, save your progress as you go, and download or print to share with your team. Simple evaluation techniques help you judge your decisions and keep your plan on track. Extra planning tips and examples help you break through creative blocks. 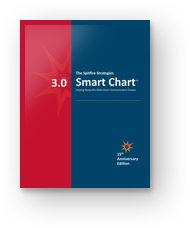 Since 2007, thousands of organizations around the world have used Smart Chart to hone their communications efforts and develop highly effective strategies for bringing their vision to life.